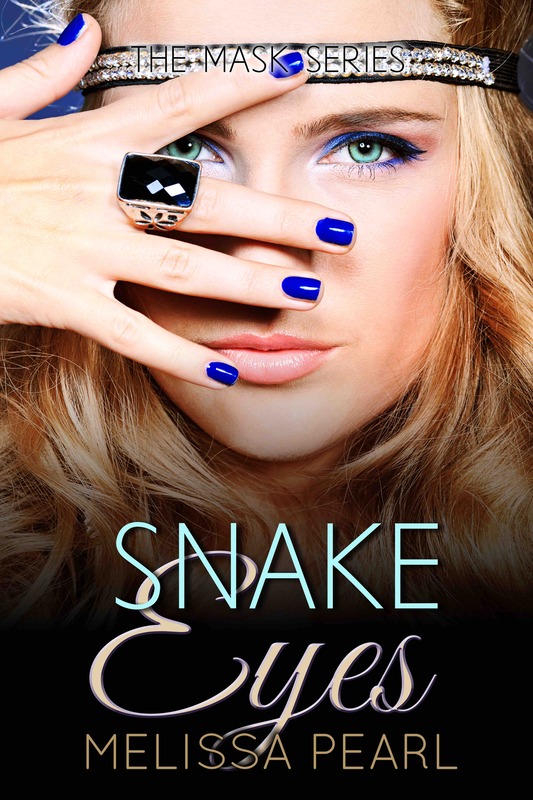 Snake Eyes by Melissa Pearl NOW AVAILABLE! FBI waiting for her. 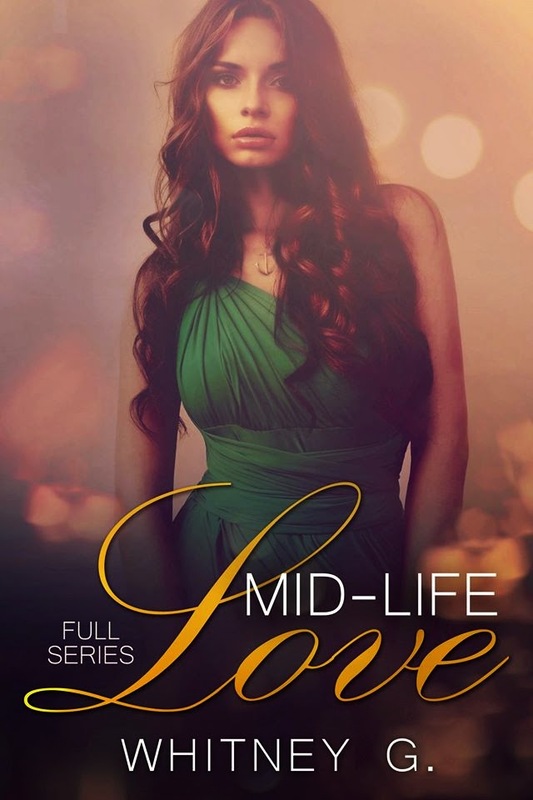 In that instant, she knows her idyllic year with new best friends, Nicole and Dale, along with her super hot boyfriend, Eric, is about to fall apart. know whether they were telling the truth. Now, Kaplan wants Caity to go undercover again for a secret operation that will bring her close to the sadistic Diego Mendez, a man believed to be involved in human trafficking. Quella Mendez, over him. When Caity’s behavior begins to match that of her wild roommate, Eric wonders if their relationship is as strong as he believed. everything she holds dear. Will Eric learn the truth in time to save her? Or will the man with the eyes of a snake destroy their perfect romance? 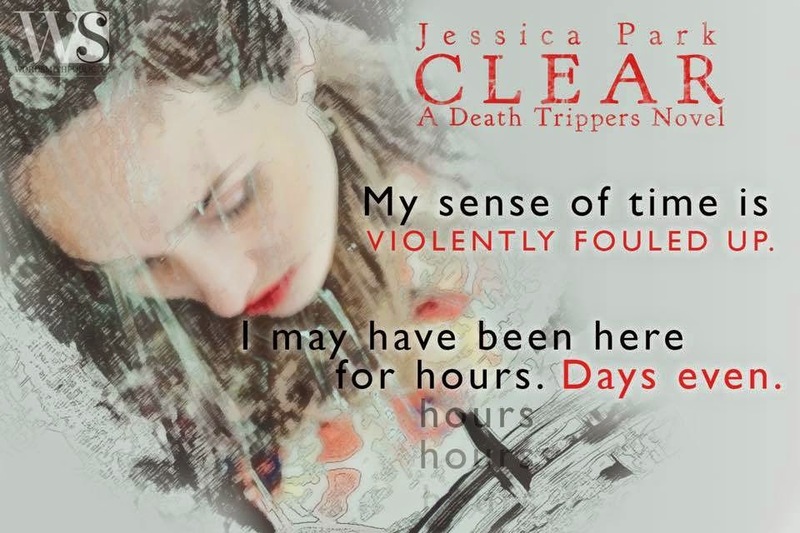 CLEAR: A Death Trippers Novel by Jessica Park! Fabulous news, a new offering from one of my favorite authors. I know what I will be doing this February 17th. 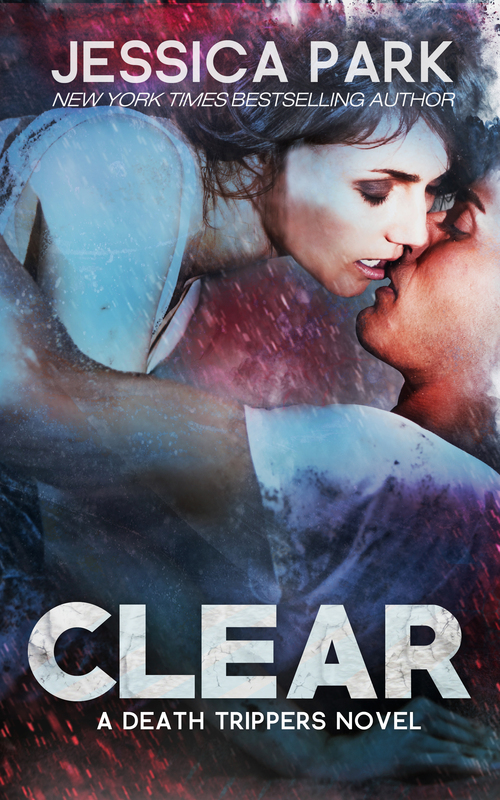 SYNOPSIS – Stella Ford’s grasp on reality is already loose, and it’s about to come undone. 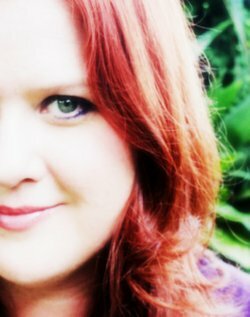 If I thought Juliette Cross’ immensely entertaining Soulfire was a fluke reading Forged in Fire proved that she is in fact a very talented writer. Nowadays you can’t swing a cat (figuratively not literally) without smacking into yet another Urban Fantasy offering and sadly as thick on the ground as they are finding one worth reading is a much more daunting task. Unless you were to pick up one of Ms Cross’ novels. Genevieve is celebrating her birthday at the bar with friends when she attracts the attention of an unwanted suitor. One who neither wants to or seems to have to, take no for an answer. 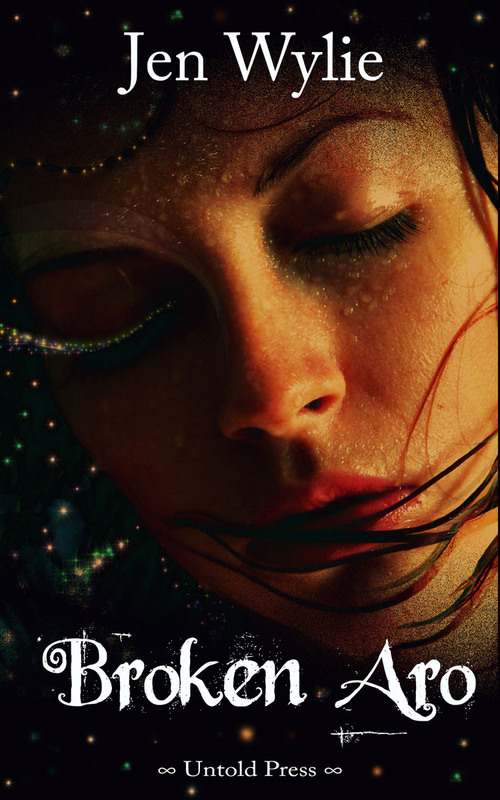 When she is rescued by the most compelling man she has ever met, she discovers the existence of another world one that she couldn’t have possibly imagined. While at times I was not as enamoured of Gen’s snarky attitude as I have been of past heroines of Ms Cross’ I still was deeply intrigued by her take on demons and the forces that fight them and would definitely recommend it. SUMMARY – Elizabeth Carlson is living in the pits of hell – also known as grief. Summary from Goodreads: Open your eyes to darkness. What do you see? Does the darkness frighten you? Now imagine the darkness being the cargo hold of a slave ship. Your city has fallen. Your family is most likely dead. You don’t know anyone around you, and some of them aren’t even human. Giving up would be so easy to do, but not for Arowyn Mason. Not after being raised in a military family with seven brothers. Every great story should begin with a plan. Aro’s was to escape and to survive. suddenly there. She turned her head as a scream cut through his calming words. of bodies. Blood and gore covered them, the ground, and the trees. Kei stood a short distance from her, tearing a man to pieces. But it wasn’t really him, just a monster who reminded her of him. He didn’t have teeth like a beast, or feral glowing red eyes, or such impossibly long claws. Her sweet Kei wouldn’t cause such destruction, wouldn’t be covered in so much blood. “Aro. We have to go. And quietly. Do not call out to him. She looked up at Prince, her eyes wide. looked back at Kei. It was Kei? Her Kei? The monster turned. His glowing red eyes met hers and a growl rumbled from him as he took a step toward them. Kei paused, cocking his head to the side slightly as if struggling to understand. 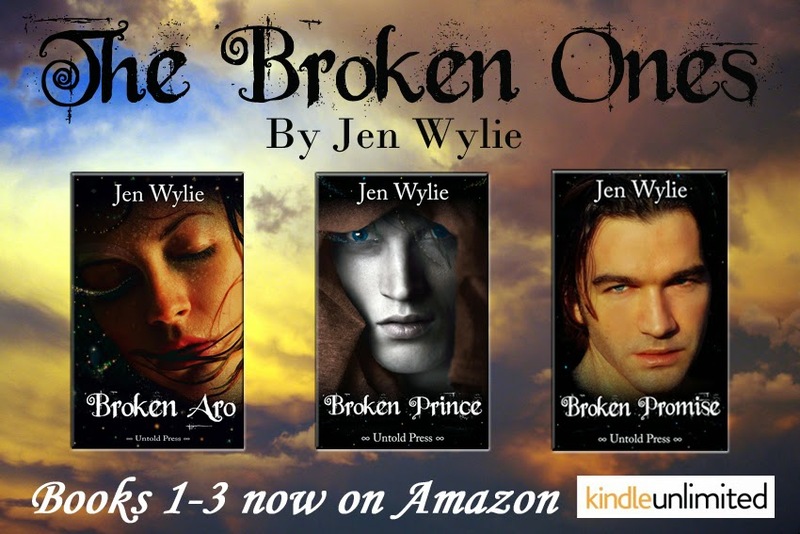 She peeked around Prince, her hands on the small of his back, afraid to move. Kei looked at her and she saw his sharp canines and the blood on his face. Trembling she whimpered, hiding more behind Prince. Kei continued to hesitate, swaying slightly as he watched her. With a mournful howl Kei spun and disappeared into the trees. By signing up, you agree to read and review within 2 months of receiving book. Please also post your review to Goodreads/Amazon/etc. in addition to your blog. 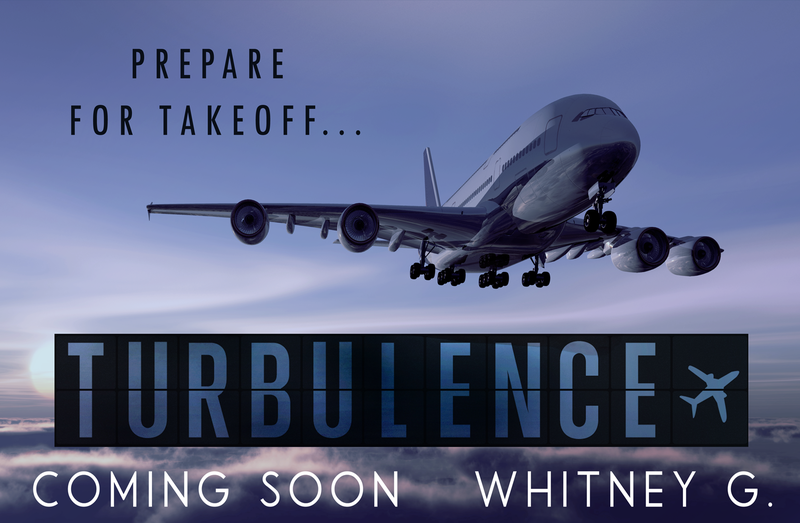 Review copies will be sent directly by YA Bound Book Tours. Signing up does not guarantee you will receive a copy. Review copies will be sent on a bi-weekly basis (depending on sign ups). 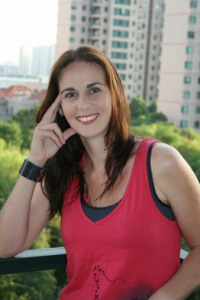 Jen Wylie was born and raised in Ontario, Canada. In a cosmic twist of fate she dislikes the snow and cold. 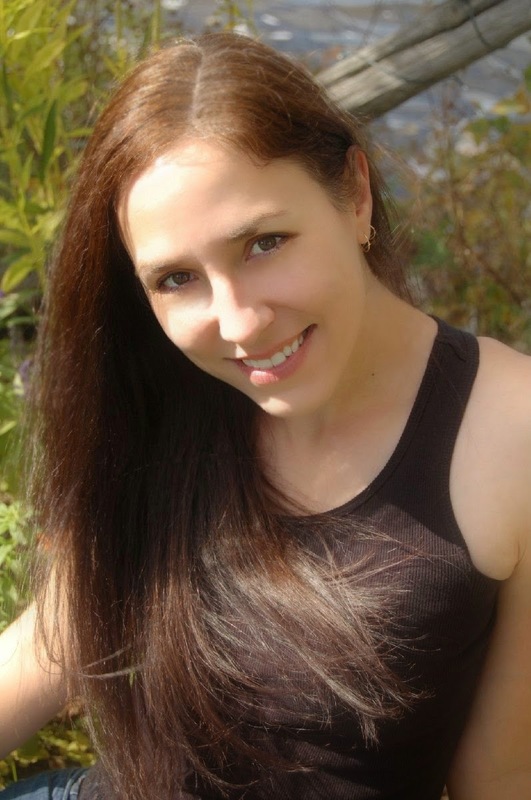 Jennifer resides in rural Ontario, Canada with her two boys, Australian shepherd and a disagreeable amount of wildlife. Coffee or Tea: Coffee, with lots of sugar. Dogs or Cats: Dogs. Allergic to cats.